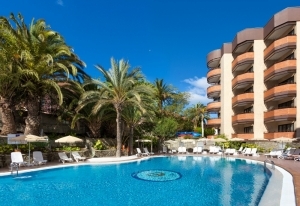 The Adults Only Hotel Neptuno on Gran Canaria is taking advantage of the current rennovation plan by the city hall of Playa del Ingles, e.g. street work, telephone cables, etc which are done at the moment right infront of the hotel, to close the doors and rennovate themself to offer an even better holiday experience for their clients. On the 1st of July the children-free hotel will open its doors again, which will be much appreciated by the clientes, especially of the 45% of repeating clients, which the Hotel Neptuno obtained in the last years, as well as new clients. Among the different rennovation, the guests will enjoy now isolated balcon doors as well as a double entrance door, thus their sleep will not be disturbed at any time. Furthermore 100 rooms are now prepared with walk-in showers and newly design. All rooms will provide new fresh colours and a cozy sofa-puff and a suitcase table. More comfort and wellbeeing is guaranteed! But not only the inside received a refreshment, also the outside will show off differently from July onwards. At night the Neptuno Hotel will be lightends with a special coloured LED system. 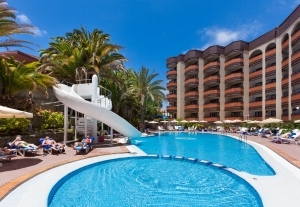 A real spectacularity in Playa del Ingles, which you should not miss out on! The well known Snackbar of Neptuno Hotel recieved as well a newly touch: here where the guests can enjoy inside and outside their lunch served at the table, a new style and a new great salad buffet for healty food will make more of your holidays. 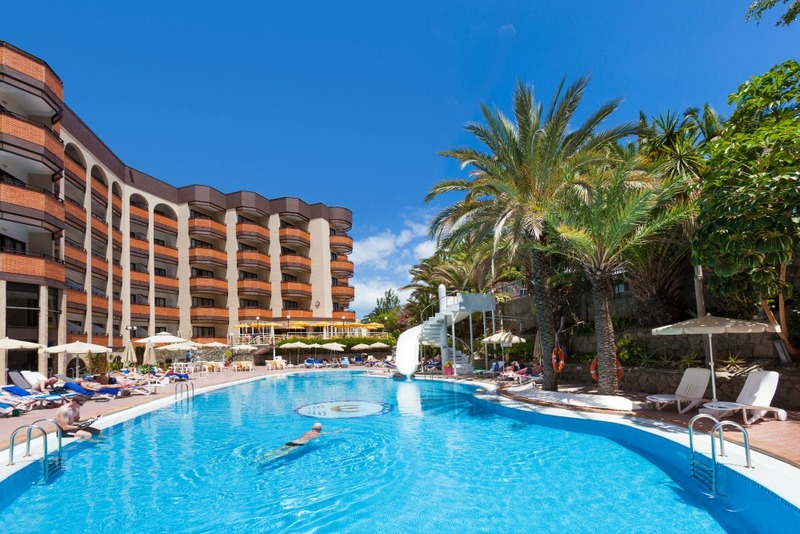 The Neptuno Hotel is looking forward to welcome you next month in Playa del Inglés.